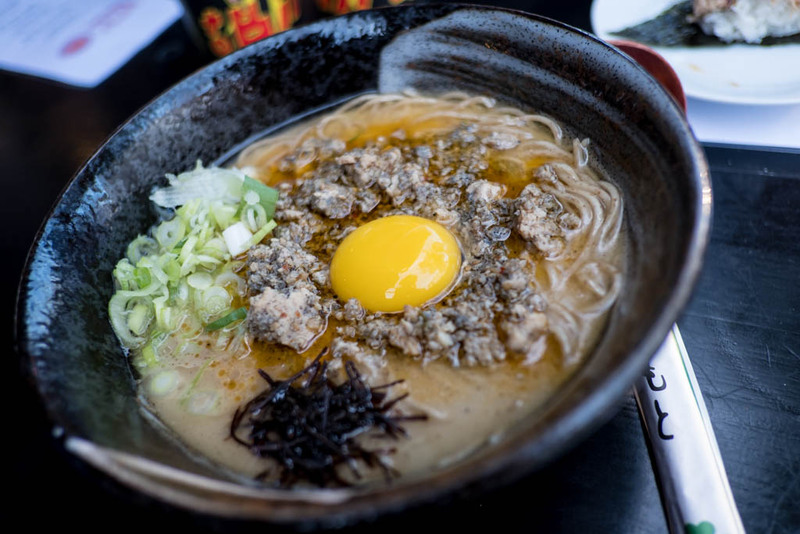 Europe 2018 was lit when it came to ramen. I had a three-week plan to do a popup, meet friends, and slurp my way across three or four countries. 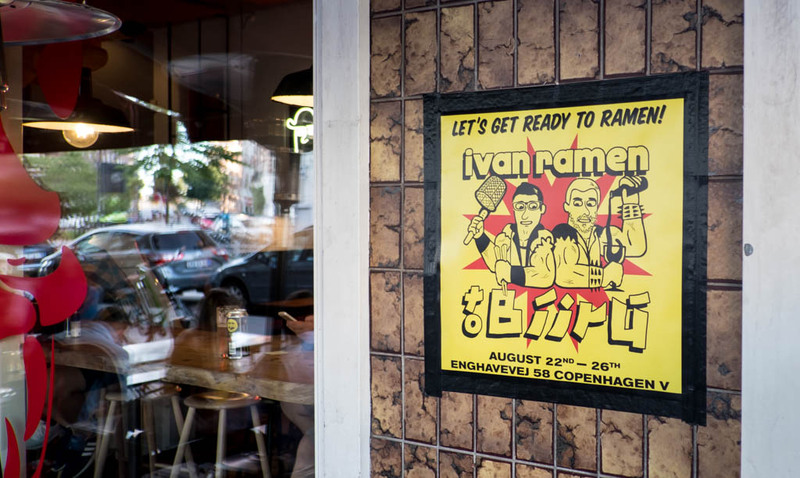 By chance, Ivan Ramen from New York was in Copenhagen at the same time that I was there. 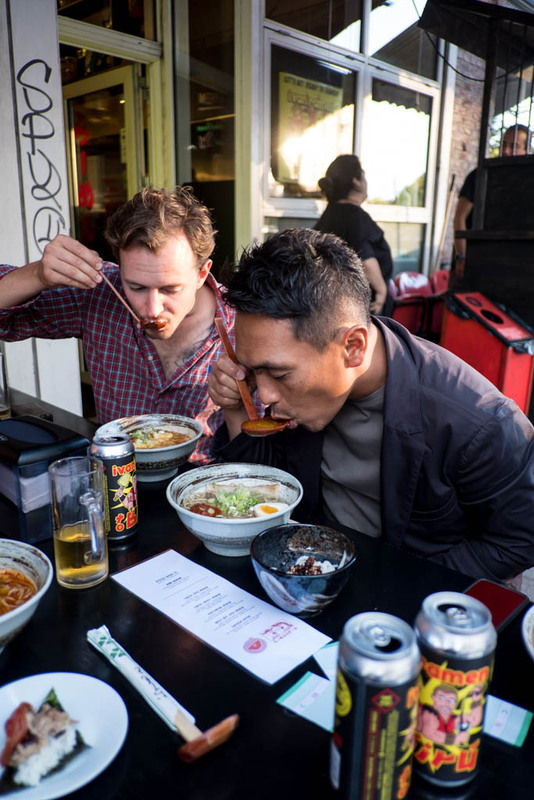 Ivan Orkin wasn't just in town to hang out, he was there to do his own collaboration event with Mikkeller Beer's Ramen to Biru. 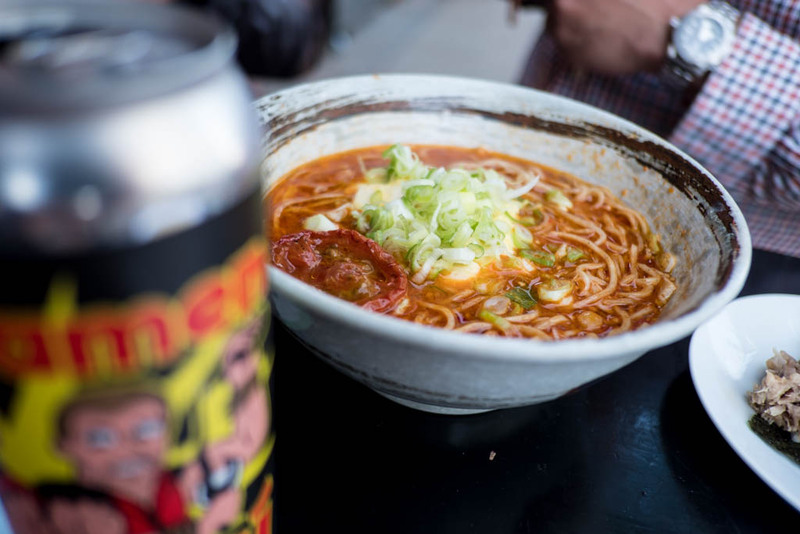 The five-day ticketed event included a bowl, a snack, and a can of their original craft beer. I was in town with Mirua-san and Yama-san, chefs from Kikanbo Ramen in Tokyo. We arrived Wednesday morning and slurped here Wednesday night. Not a bad way to start the trip. I absolutely loved the outdoor tables. Anyone who has been to Europe knows that outdoor seating is normal. In Japan, not so much. Sitting on the street with friends, drinking good beer and slurping good ramen. What could be better? The ramen was excellent, but I think my choice, the creamy toripaitan, was the standout. Part of this is because of the outdoor seating. 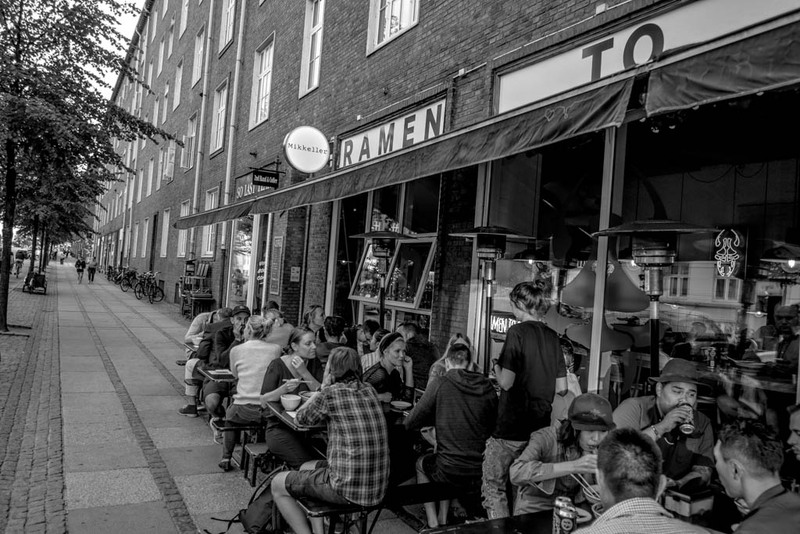 Copenhagen is warm in the summer, but anything served outside will cool down quickly. Creamy soups are thicker and retain the heat better than the clear soups. This is a rule across the board; toripaitan and tonkotsu ramen is always the best at outdoor events for me. Check out my Copenhagen video. It includes a few moments from this popup as well as the Kikanbo x Slurp popup.